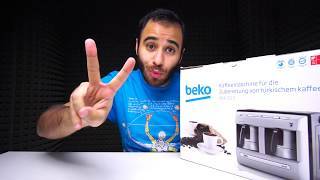 The turkish coffee maker red Coffee Makers & Espresso is manufactured by Beko and was added around February 2018. 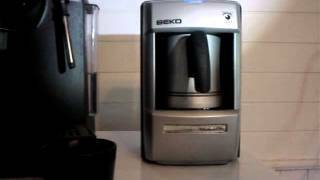 This version of the Coffee Makers & Espresso comes in Color : Red , Refresh Rate : 60 HZ. 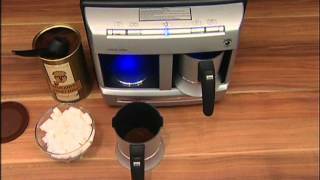 The best price for the Turkish Coffee Maker Red in Kuwait is KWD 58 sold at Citrus TV and available with free shipping and delivery within 3-4 days. 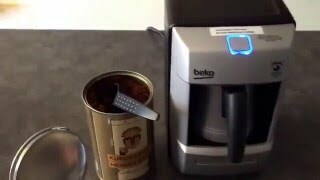 Making Greek or Turkish coffee using a Beko automatic machine.